​There will be no Teen Drop-in, Friday, April 19th. Drop-in will resume, Friday, April 26th! April 23-26, 1:00-4:00. Burn off a bit of energy!! Can't decide which you prefer? Come try our Gym & Dive camp. Spend the morning at Harry Bailey learning Springboard & Platform diving with Saskatoon Diving Club, and then join us for the afternoon at Taiso Gymnastics Club! The best of both worlds!! Registration for our Mini-Session Recreation program is now open! Classes will run from May 21st - Jun 24th, 2019. Our Mini Parkour Session is now open for registration online! Our new Performance Girls group "WOWED" us at the Rosetown Invitational! We're proud of you girls!! ​Are you looking for a class where you can learn basic martial arts, gymnastics, obstacle course, flexibility, strength, fun and more? Taiso Ninja Warriors is the class for you. Our instructor is both a 2nd degree blackbelt in Tae kwondo as well as gymnastics coach. His goal is to take each athlete to the next level of fitness. This class will evolve as the athletes achieve their personal goals. 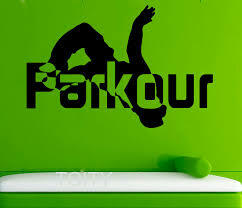 Parkour Drop-in is open on Sunday evenings from 8:00-10:00pm. $8/drop-in. Participants must pay the GymSask fee at the first drop-in unless they've already been in a session. Birthday parties can now be booked online! Make that booking right when you think of it - no matter what time of day or night it is. Go to our registration page and click on the birthday party icon and book your date! 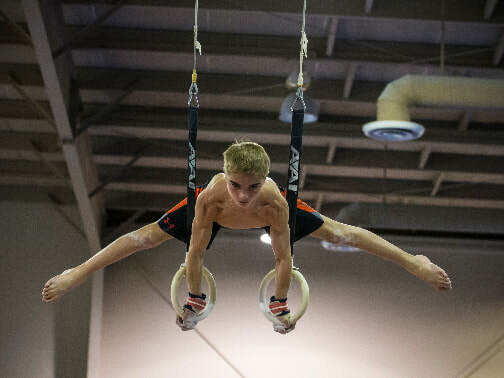 ​Are you 13 and older, wanting to try Gymnastics, but you don't want to be with the little kids? Come try our Wednesday night Teen Class! You'll learn something new on all of the different equipment - bars, beams, foam pit, etc... But the best part is, it's designed just for teens. Come join us! 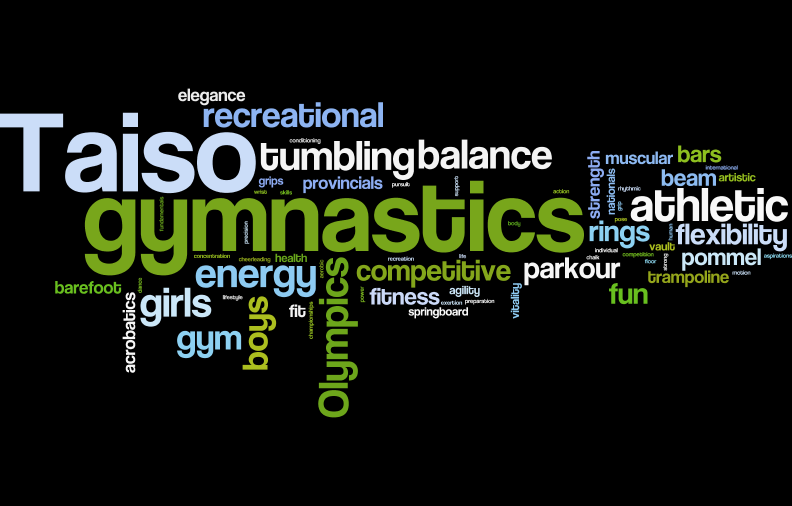 AS OF JUNE 30th, 2019, GYMNASTICS CANADA WILL NO LONGER INSURE RECREATIONAL TRAMPOLINES. 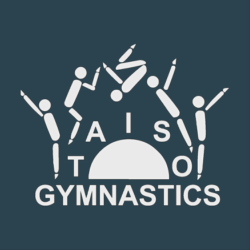 TAISO WILL BE REPLACING OUR TRAMPOLINES WITH AIR TRACK EQUIPMENT FOR OUR RECREATIONAL ATHLETES TO USE. Preschool Drop-in will start up again the first week of October. ​Drop-in will run Tuesday mornings, 9:30-11:30 am. Participants will pay the GymSask fee (already paid if your child is in a fall class) on the first drop in. Each drop-in following will be $5/child with a $15 family maximum. If you are coming to Adult Drop-in or Teen Drop-in for the first time THIS year(as of Sep 1st, 2018), you can print this waiver form. Fill it out before you come. Join us for Adult & Teen drop-in! Adult drop-in, Wednesday & Thursday, 8:00-10:00 pm. ​​Teen drop-in, Friday, 7:30-9:30 pm. Don't forget everyone must fill out a﻿ ﻿﻿﻿﻿new﻿﻿﻿﻿ ﻿waiver and pay $31 GymSask fee for the Sep-Aug 2018/19 season. 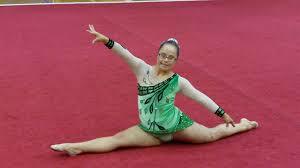 Do you have a child who would like to join our Special Olympic Stars group? Join our class on Monday evenings from 6:30-7:30. It is a small class so spaces are limited. Registration is found under Recreational, Special Olympics, Monday, Special Olympic Stars. We hope to see you there! 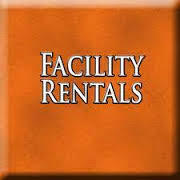 Are you interested in renting a portion of, or our complete facility for events? Please check this pdf for guidelines and fees. ​ re-certified for Red Cross First Aid & CPR/AED C! Well done and thank you to B.E.F.A.T. for a fantastic class!